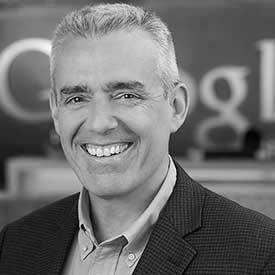 Jack Connors leads Google Pay’s Merchant Product Partnerships team, which helps merchants leverage payments platforms to address a broad set of business objectives including loyalty, customer acquisition and mobile engagement. Jack has been focused on loyalty and payments for several years, most recently at Incentive Targeting, which was acquired by Google in 2012. Jack lives in the Boston area and is an avid Red Sox and Patriots fan.